Del Monte Fruit Cups are on sale at Tops Friendly Markets. 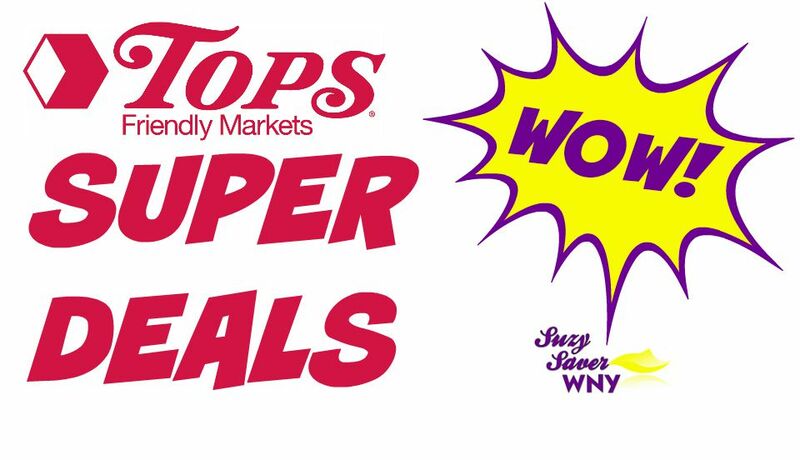 PLUS, there are some coupons and an Instant Savings Offer that you can STACK for this SUPER DEAL! = Pay just $1.00 for all THREE packages — that’s just $0.17 per cup! 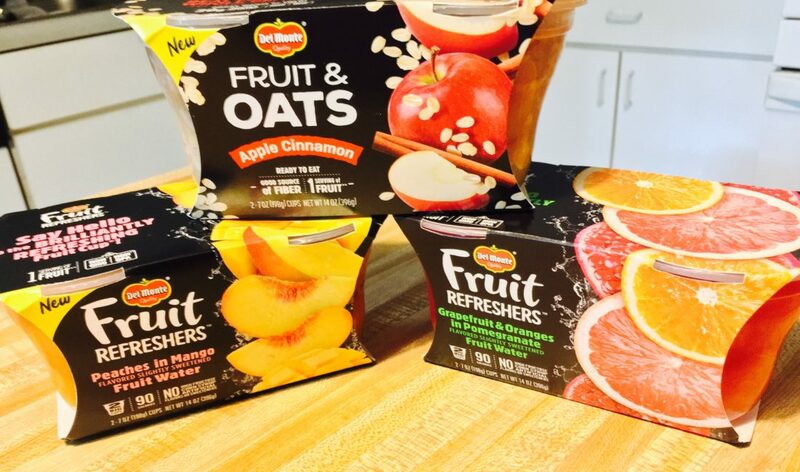 You can mix and match any two participating Del Monte Fruit Cups to get the FREE Fruit & Oats pack. See page 5 of the Weekly Ad for details. There are also some Del Monte Coupons found in the 8/5/18 SmartSource Newspaper Coupon Insert.